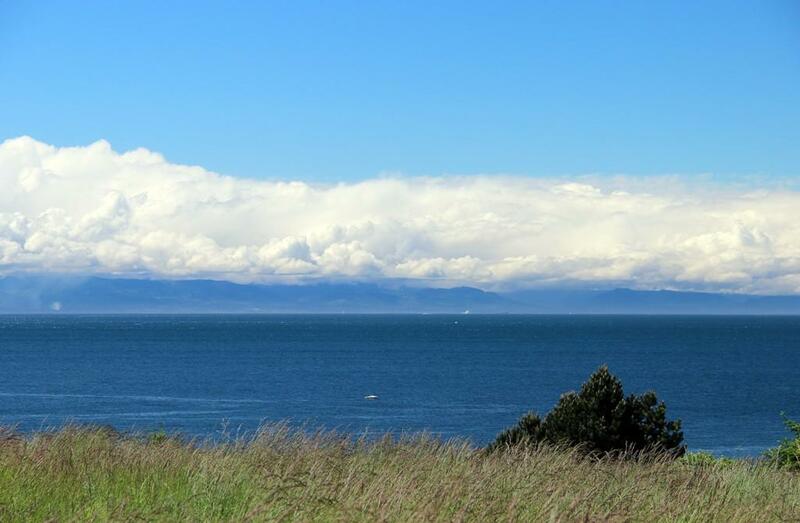 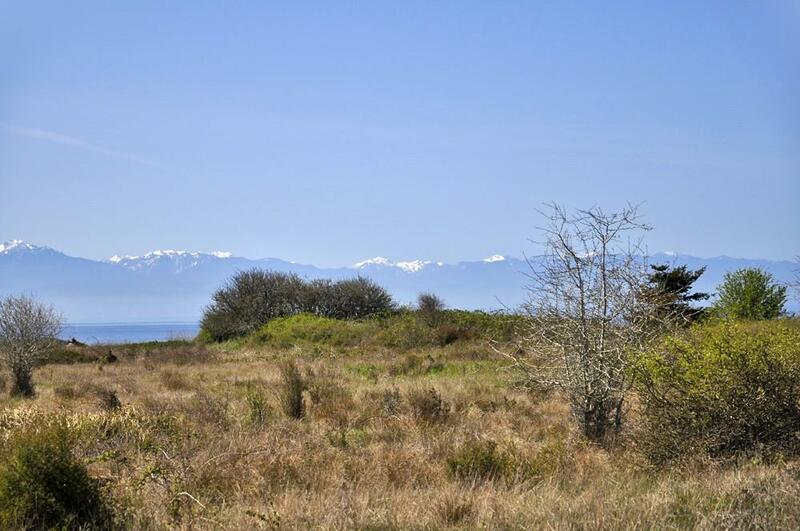 Five+/- acres of open sunny meadow on the southern portion of the island with spectacular views of the Straits, the Olympic Mountains, Vancouver Island, shipping traffic, whales, and other marine activity. 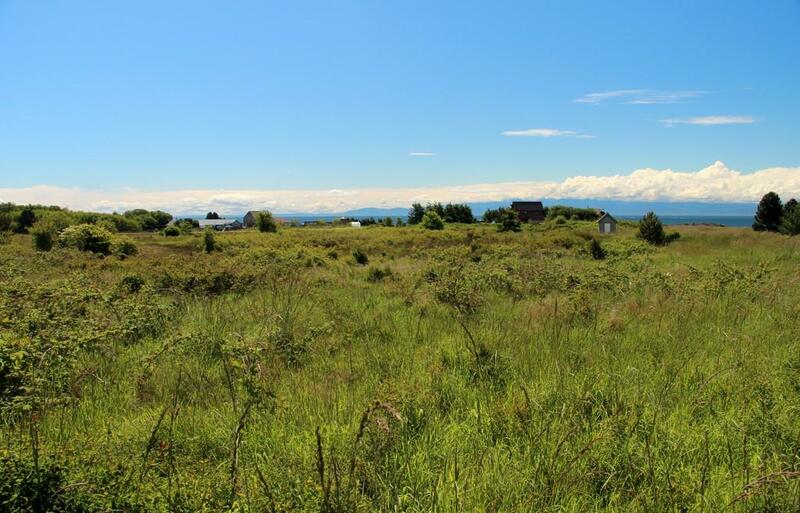 Community water and utilities are to the property line. 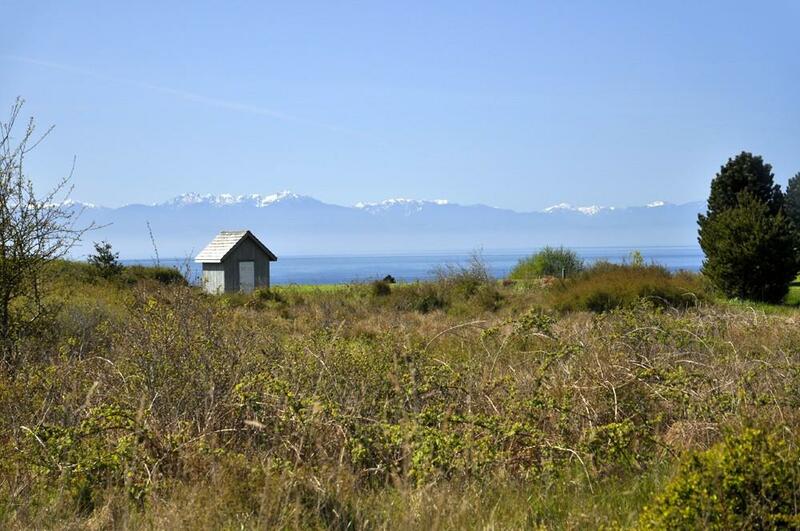 American Camp Nat'l Historic Park, with 1200 acres and 5 miles of waterfront, is only a short distance away.